Each semester we be bring you the latest ICT news from schools and education departments at home and abroad, as well as reviews and tech tips from teachers, and details of upcoming PD events. We also look at how ICT fits into core subject teaching in the new Australian curriculum, explore issues affecting the education sector and highlight some of the gadgets and gizmos on the market. 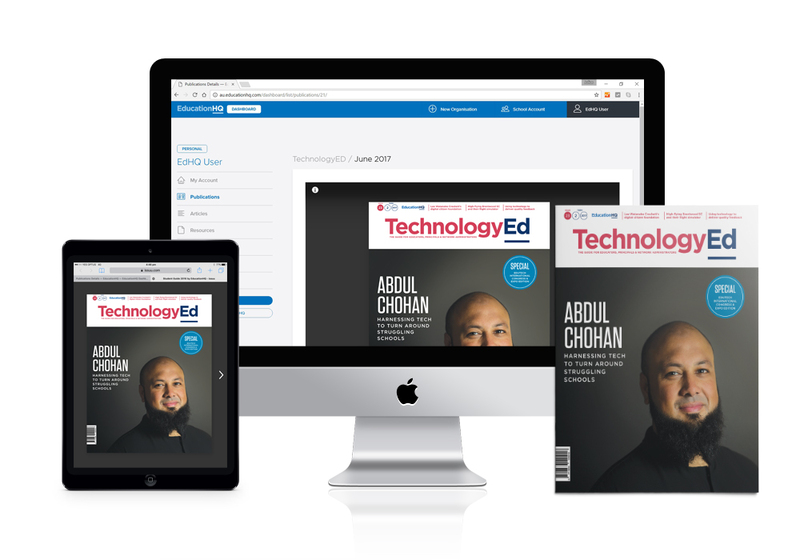 TechnologyEd is available in print, online and on your mobile device.